Do you know of a student or alumni who has recently been recognized? Share the good news with us! Great Plains IDEA alumni are making a difference in the world. Find out what our students and alumni have been up to. 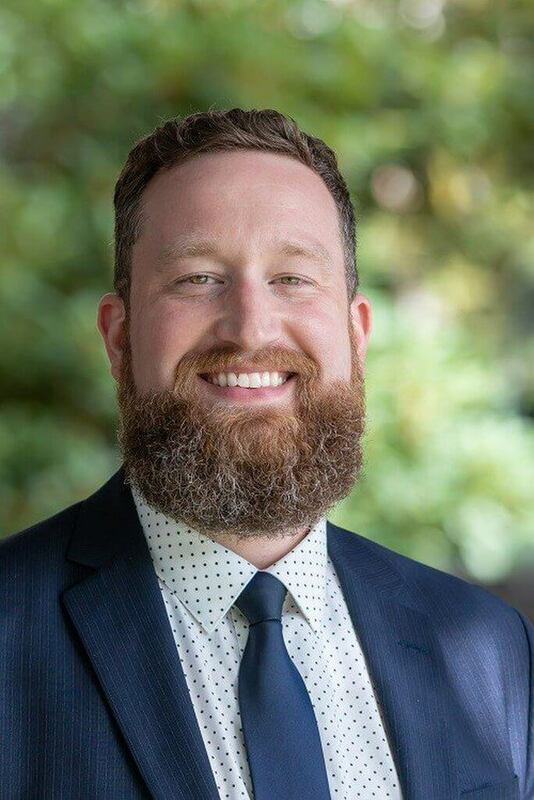 Robert Hand, a family and consumer sciences instructor at Mount Vernon High School in Mount Vernon, WA, and alumni of the family and consumer sciences education Great Plains IDEA program, was named Washington state's 2019 Teacher of the Year. Read more about this great honor. Kayla Savage, education coordinator for UFM Community Learning Center, was recognized as the 2017 Outstanding Continuing Education Credit Student by the University Professional and Continuing Education Association (UPCEA) Central Region. This award is presented to an adult student who has demonstrated academic excellence and has become an inspiration to others through the individual growth accomplished in the pursuit of his or her educational goals. Kayla is a graduate of the community development program, earning her degree from Kansas State University.